The Sheep Whisperer: Alaska Sleigh Ride! Did ewe know the song "Jingle Bells"? ?I love the The one horse open sleigh part! The Alaskan Malamute has a life expectancy of 10-14years.Males grow to 24-26 inches high, while females are slightly shorter at 22-24 inches high. 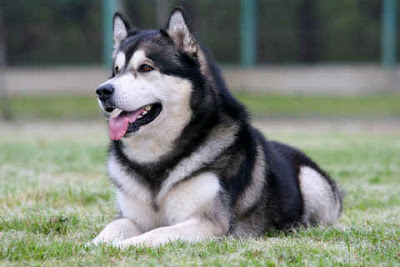 Malamutes weigh from 65-105 lbs. & are used in a variety of ways.First, they make fair guard dogs, their sheer size scaring most people off! Second, they are powerful enough to pull sleds & heavy loads in cold weather, possessing the endurance to travel long distances. Finally, Malamutes, in their early days ,were used to hunt seals, big game, & chase away pesky polar bears. I have a mind of my own! Ewe better be strong if ewe think ewe will train me! 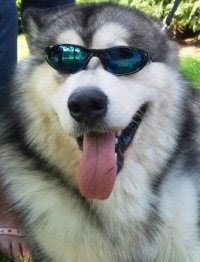 Malamutes make good companions! They are friendly, loyal, & devoted to their owner. Malamutes are fiercely independent & not easily trained! They are excellent around children but do not do as well with other dogs! They require lots of exercise & their double coat of fur enables them to withstand extremely cold temperatures. I'm a very historical figure! Stand in line for my paw print! Malamutes have played a significant part in our history.They were very valuable to the settlers & miners during the Klondike Gold Rush of 1896. Malamutes also aided Rear Admiral Richard Byrd in his journey to the South Pole.They served also in World War 11, mainly as search & rescue dogs in Greenland, but also as packing dogs in Europe! 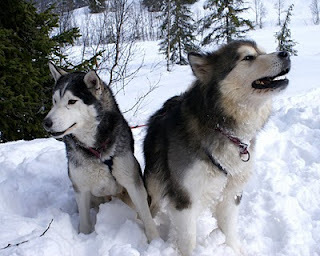 Malamutes are excellent for heavy freighting of supplies, especially in teams of four! "When it's cold outside , I've got the month of May!" Bighorn sheep are the breed that display some of the strength & endurance of the Malamute. 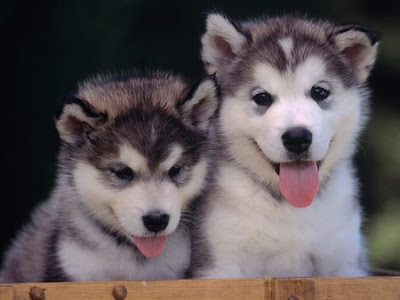 They are raised in the wild & display some of the independence & toughness of the Malamute! 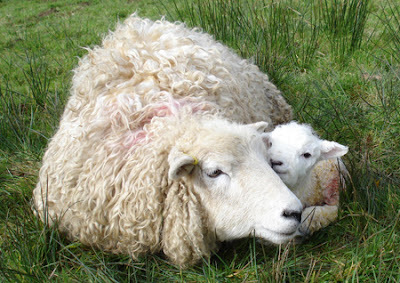 Ewes & lambs, however, rely on the strength & endurance of their Shepherd to survive on the pasture! He will watch over the weak & helpless! Help! I need somebody! (Not just anybody), Help! Ewe know I need Someone! I'm right here! Ewe have nothing to fear but fear itself! As Ewe enter Ewe-r day, perhaps feeling somewhat tired, take courage! Ewe have someone to look to for the strength & endurance Ewe may lack! 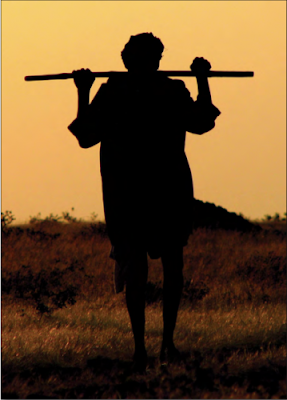 The Good Shepherd has enough resources for all!